Light: Less than 4 miles of easy walking. Moderate: 1 - 6 miles of walking with some hills. Strenuous: 1 - 6 miles of walking with many hills and possibly some uneven terrain. Day 1/10 Friday: Welcome to Portugal! All participants will arrive in Lisbon and complete hotel check in by 16:00hrs. Promptly at 17:00hrs, we will gather as a group to meet as well as review this week’s schedule. Immediately following, we’ll have wine and small bites at our first networking event with our local Lisbon-based colleagues. Day 2/10 Saturday: Lisbon: Love at first sight! 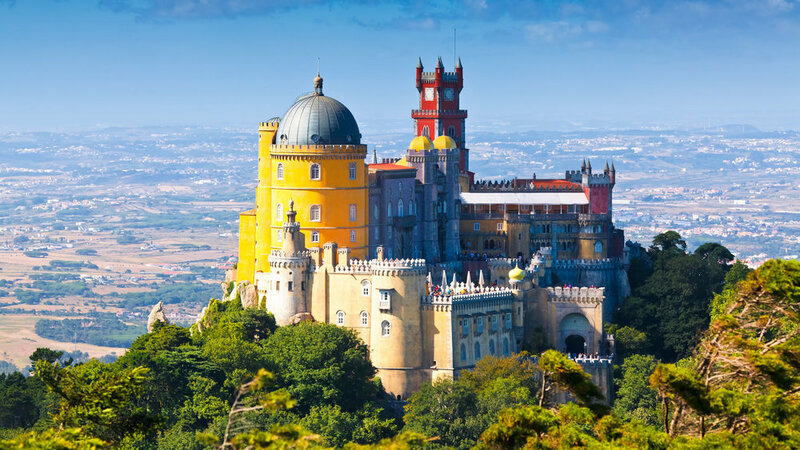 Today you’ll spend the entire day exploring Portugal’s magical capital city the best way possible, on foot! In addition to the “must see” historical sites, our private tour guide will show us where the Lisbonites eat and hang out. We will also learn how to get around Lisbon like a pro (very helpful information for the rest of the week)! At the end of the day, we’ll enjoy a beautiful Portuguese wine tasting together in one of Lisbon’s most iconic plazas. Day 3/10 Sunday: A Magical Day of Food and Castles! Day 4/10 Monday: Falas português? First day of Portuguese Class! It’s the first day of Portuguese class! Today with the help of our experienced local Portuguese teachers, we’ll begin learning the basics of our new language. Later in the afternoon we’ll meet with the local managers of the non-profit organization who are coordinating our social impact project later this week. They'll share their stories of how they became involved with the organization and give us some insight into the work we'll be doing this week. 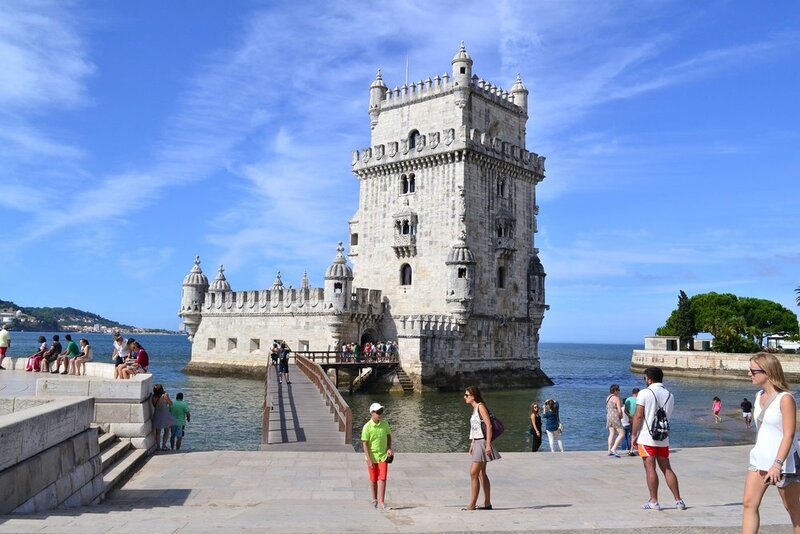 Immediately following, there will be a chat on the History of Portugal presented by one of Lisbon's local historian rock stars! This evening of high intellectual stimulation will be paired with an exciting ginjinha tasting. We'll have Portuguese class and lunch on our own. Immediately following lunch, we’ll spend the afternoon with our new friends as we volunteer our time on the social impact project. So come with open minds and hearts. These authentic people-to-people exchanges promise to be memorable for years to come! Day 6/10 Wednesday: As Aulas e as Artes! After the morning Portuguese class and lunch on your own, we’ll meet at the famous Calouste Gulbenkian Museum for a private tour of one of the most impressive private art collections you’ll ever see! After the guided visit, feel free to explore the Museum at your own pace (or you could walk around pretending that you're the oil tycoon who collected these treasures over the years!) The rest of the evening is yours to enjoy as you wish! Day 7/10 Thursday: As Aulas e o Tempo Livre! After Portuguese class you are free to enjoy rest of the day (and evening) however you'd like! Today is the final day of Portuguese class! Parabens, we did it! Let’s celebrate later this evening at our final networking event where we'll gather to celebrate this academic success and say "ate logo" to our new friends. This morning we’ll have an early departure for Setúbal as we embark on our full day Wine Country and Rural Portugal Tour. Over the next 9 hours, we’ll visit three very different vineyards, a 16th century castle and local cheese and pastry shops. We’ll stop in the beautiful medieval town of Palmela for a group “bon voyage" lunch. 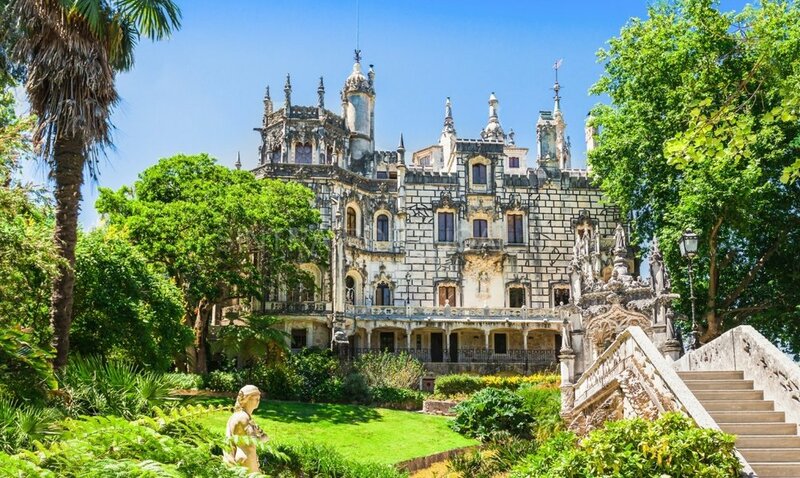 Afterwards, we’ll head towards our third and final vineyard for an eclectic mix of art, palatial summer homes, beautiful gardens and of course mais vinho! And finally, we’ll stop by local specialty shops to sample the famous azeitão cheese before we return to Lisboa. Group A: Your program concludes after breakfast. Our transportation partners will take you to the Lisbon Portela International Airport 3-4 hours prior to your flight back home. Até logo e boa viagem! Group B: Enjoy your free day in Lisbon! Spend the day exploring and tasting this amazing city! Please feel free to join us for the “Welcome to Portugal Cocktail” as we meet our new friends who’ve just arrived today. Group C: All participants will arrive in Lisbon and complete hotel check in by 16:00. Promptly at 17:00, we will gather as a group to meet each other as well as review this week’s schedule. Immediately following, we’ll have wine and small bites at our first networking event with our local Lisbon-based colleagues. Be on your feet for hours, walking and standing, indoors and outdoors in various weather conditions. Some activities are more physically demanding than others. If you have any questions or concerns, please inquire. 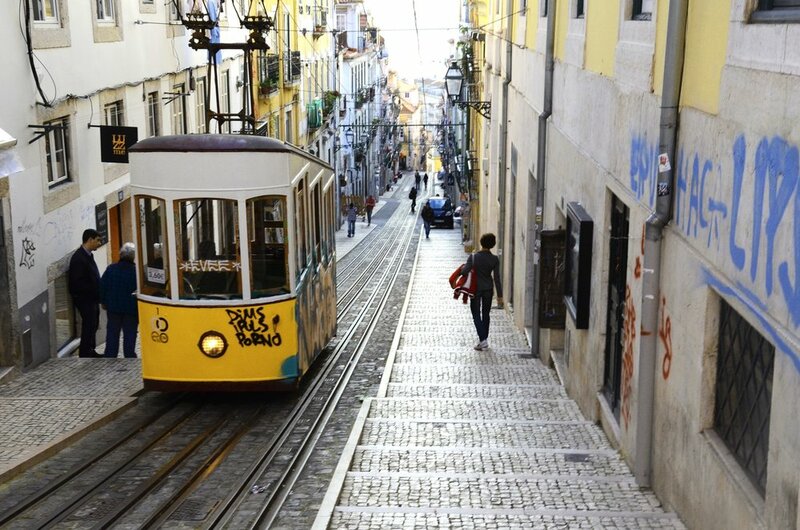 Be able to move around Lisbon on your own. After the initial city orientation tour, you will be responsible for arriving on time to different meeting places around the City. Be able to carry your own luggage short distances. The majority of the time, our hotels will have porters and our private transportation operators to manage the luggage. However, be prepared, in the event of a shortage of help, to carry and lift your own bags short distances. Be flexible, enjoy and have a great attitude. No further explanation needed! If you have any questions or concerns, please contact us. We know our programs and host countries extremely well. So ask away! We love what we do and we’re here to help! © 2019 Immersa Global. All Rights Reserved.